Many people love to cover the Lebron James vs Michael Jordan storyline from an on court perspective but this story goes far beyond the hardwood. When you are as great as those 2 are at the NBA level a lot of business opportunities are thrown your way and both of them their hands in a lot of endorsement deals. Jordan and James have endorsement deals with company's such as Nike, Mcdonalds, Hanes, Bubbalicious and more. So the comparison between them should never be just regulated to on the court statistics but incorporate off the court influence on the game of basketball and its culture. Obviously no player in history has had a more cultural impact than MJ's Air Jordan brand of sneakers. Since Nike signed him in the late 80's the sneaker industry has been changed forever and America hasn't looked at shoes the same way since. Lebron came into the league out of high school and received an unprecedented 90 Million $ contract with Nike and success was looked at from a different perspective. Both have culturally impacted the basketball sneaker culture like nobody else but there can only be room for 1 and Lebron is along way from Jordan but as long as he wins champonships then the more iconic his brand becomes. Last year he racked in 300 Million $ for Nike which was the highest among all active players. The only person he trailed though was Jordan who sold over 2 Billion $ of shoes last year, so LBJ still has a long way to go. This year the comparison between the 2 can even go as far as to comparing the 2 players installments of NBA 2K. 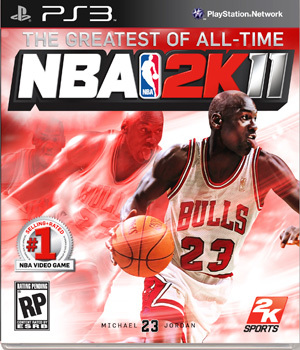 Michael Jordan if you don't know was the cover boy and centerpiece of NBA 2K11. The game has sold over 5 Million copies and is the most successful game in 2K history as far as sales and quality game play. The premier basketball simulation featured a whole mode dedicated to Jordan where you can play as him in some of his greatest game such as “The Flue Game” and many others. It is widely regarded as the greatest sports video game of this generation. 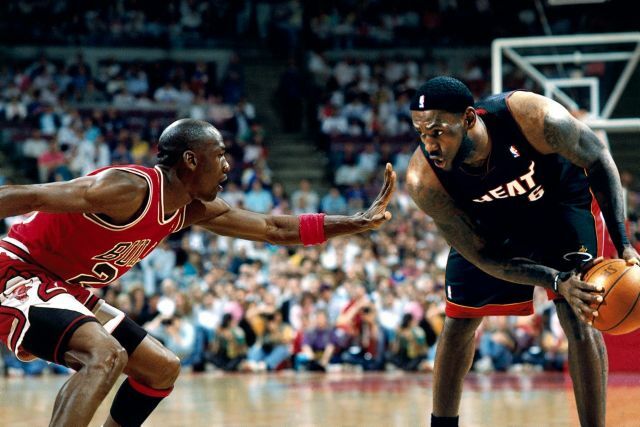 Jordans greatness was not only good enough to push the limits of the NBA but it pushed the limits of NBA Video gaming. 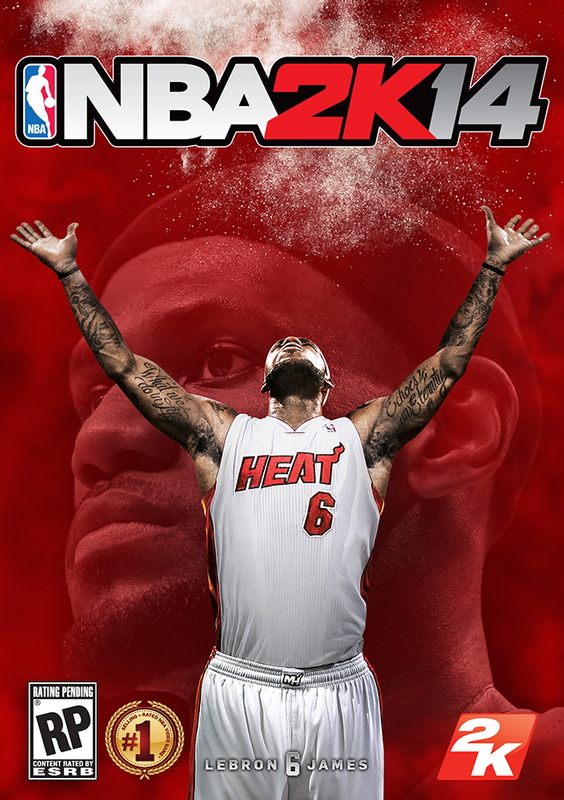 Lebron James is the cover boy for this years edition-NBA 2K14. Like the year Jordan graced the cover the franchise has had lapses in game play and want to take it back to the next level. So what better way to take it to the the next level then with LBJ on the cover. Lebron will have his own game mode this year in the game titled “Path To Greatness” where you can play as Lebron and forge the rest of his legacy threw the game mode. I think its a great concept and I'm interested to see what the response will be like for the 2K gaming community. 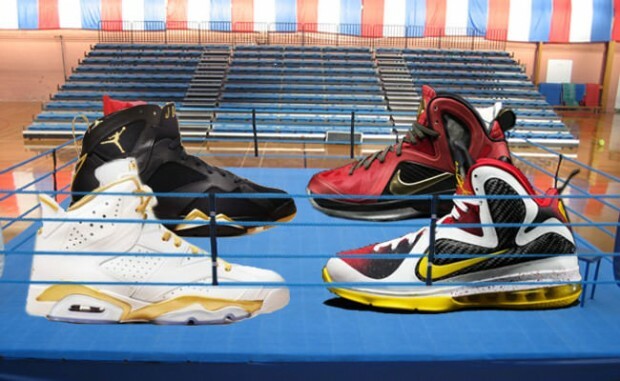 If the game doesn’t live up to the standard 2K11 set then it could be used in as another argument for why Jordan is better But if somehow Lebron can surpass what 2K11 did then the debate becomes even more intriguing. So as basketball fans across the globe wait to see how Lebron's career plays out on the court it won't hurt if he dominates Jordan off the court and what better opportunity then with this years edition of NBA 2K.